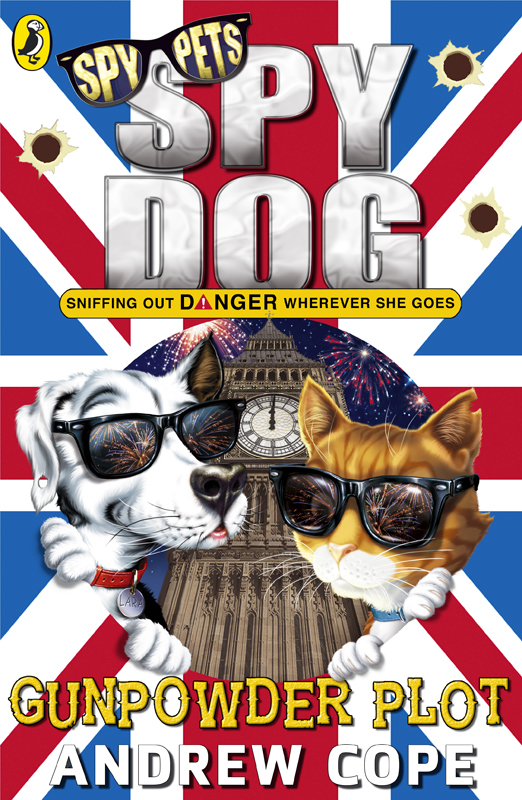 Spy Dog Lara, joins forces with Spy Cat and the Spy Pups in ‘ Spy Dog - Gunpowder Plot’. Andrew Farley has captured all the excitement of Lara’s last ever adventure, in this fantastic cover. To see more of Andrew’s work, click here. Andrew Farley is represented by Kids Corner. Published on 27 July 2016.